Opportunities are abound with social media. It is truly a fantastic platform to build your restaurant’s brand and communicate with local customers. As a restaurant owner, you’re most likely already managing multiple profiles on social media. If you do not have an Instagram, Facebook, or Twitter page, we highly recommend that you start engaging with your current and potential customers as soon as possible by getting started. Once you have your social media pages set up, put aside time to come up with a communication plan. This might seem like overkill, but your 3-months-from-now-future-self will thank you. 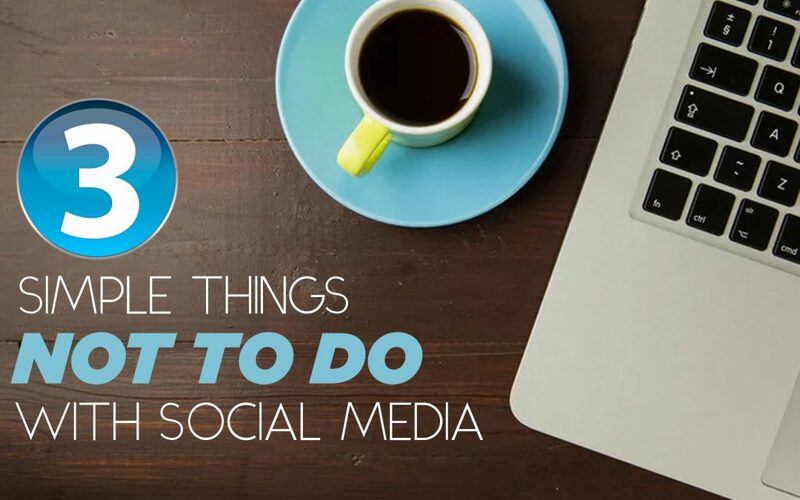 Many business owners get so excited about the potential success of using social media to connect with customers that they forget to treat it like a marketing tool and don’t define a goal, gather graphic and assets, and write out content. If your goal is to hit a number of followers for your page, put together a plan that will help you get there. If your goal is to drive more online orders by posting call-to-action posts that will convert followers to customers, define the text and images prior to posting. Understanding the true importance behind putting together a social plan for your restaurant will help you get ahead and get going. Sometimes, social media can feel like high school all over again. You have pods, circles, influencers, and more that support one another. Getting the support from a group or influencers of significance can be crucial to your restaurant’s growth. There was an approximate 325% increase in Google searches for “influencer marketing” in 2017, as well as 230 new platforms and agencies focused on influencer marketing over the past two years. However, you have to set the right tone when building this relationship. Asking too much could steer them away. Asking them too little could make them feel insignificant. Provide them with some sort of benefit or incentive that will encourage them to be on your team. The same methodology can be applied to your customers. Reviews are key to the growth of your business. Don’t publicly ask for a review. Instead, you can publicly recognize the customers that do review your restaurant with a “Thank You” and a link to the review. Ask them to introduce themselves to the manager the next time they visit. You might be able to provide them a complimentary dessert, or at least, an in-person “Thank You”. Also, stay away from including unsolicited sales pitches, posting the same updates over and over, and sending private messages after being asked to stop. There’s a thin line between not sharing enough and sharing more than you need to. When it comes to using social media for your business, you need to remember to let your personality show. Doing this opens the door to creating relationships on a different level with your customers. However, acting like you are the only person of significance is a quick way to social media failure. Around 96% of the people that discuss brands online do not follow those brands’ owned profiles. Companies need to go beyond their own channels and monitor those unbranded conversations to gain valuable insights and manage brand health. Do not ignore your customers. Respond to messages, get involved in conversations, and don’t miss opportunities to communicate with some of your most valuable customers. Take the time to read what they are saying about your food, your establishment, their experience, and learn from it. This may sound too simple, but it’s worth saying. You’re using social media to establish relationships and build awareness for your restaurant, right? So – get social! It is certainly better NOT to use social media than to use it and NOT engage with customers.